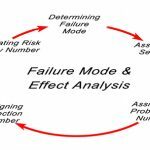 Failure mode and effects analysis – or FMEA for short – is a solid framework for determining where things went wrong in a situation of failure, and to drill down to the root cause of the problem. It’s of particular use in healthcare, where patient safety is always a top priority and everything has to be coordinated around that factor. 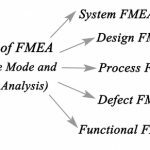 Uncovering the causes of problematic situations as quickly and efficiently as possible is a critical skill in this area, and FMEA is the perfect tool to help you achieve that. 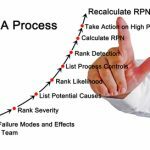 A published case study concerning patient pain management during anesthesia recovery seems to point towards very positive results from the application of FMEA for this purpose, and it looks like this is the right direction to look in when investigating issues concerning pain management as a whole. The purpose of the study was to find more optimal ways to manage patient pain during difficult periods, and the results are promising in the sense that it scored a significant improvement statistically. 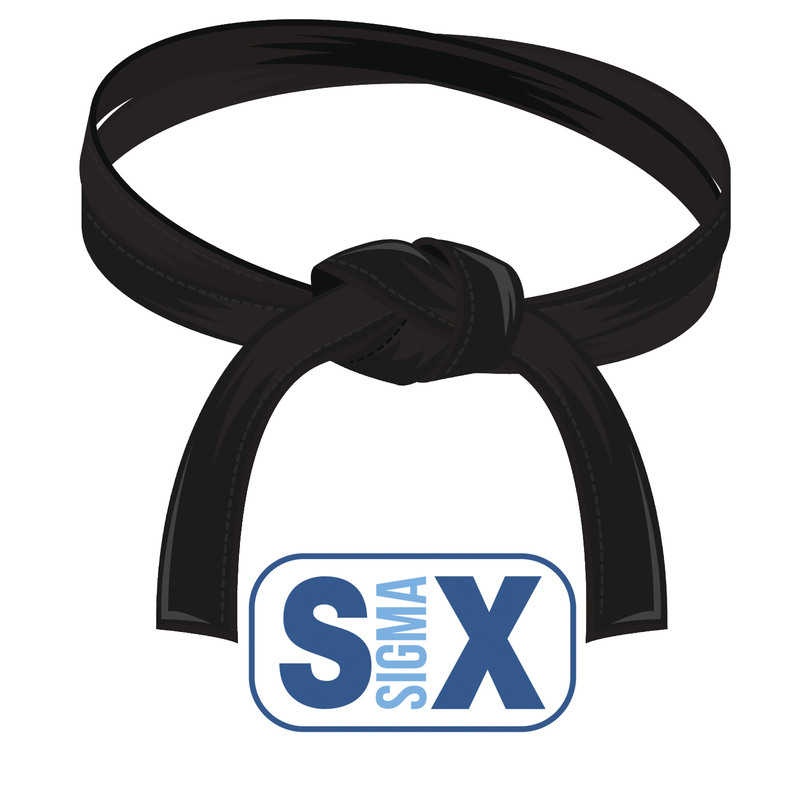 The main point that seems prevalent across the study’s report is that standardization is key to achieving victory, as it leads to a much better ability to determine where a failure could have potentially occurred. Of course, even in a perfectly standardized environment, some issues may still be too difficult to trace them by just intuition alone. But the important point is that you’re creating a framework where you can follow some actual, workable trail. Accurate patient reports are critical when it comes to this, and FMEA can also address the problem of communicating with patients more effectively. The sooner you establish some standardized framework through which patients can report on their experience and indicate when there is a potential problem, the better results you’re going to see in the long run. Radiology is another area that seems to be adopting FMEA at a rapid pace, and it’s been seeing good improvements in the overall performance and success rate of procedures performed on patients. Some surprising findings seem to surface when performing a risk analysis on the different parts of the process for caring for a patient, such as potential issues during transportation and post-screening. 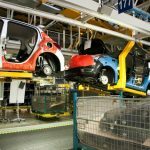 But what’s not surprising is that the actual screening itself seems to show the biggest potential for errors, requiring special attention and a very organized approach in order to ensure that failures are kept to a minimum. 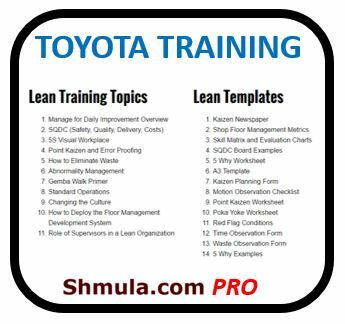 A checklist is a good first step in that direction, but a lot more can arguably be done to improve the situation. It’s also worth pointing out that radiology tends to see some rapid developments as a field in general, not just in terms of optimizing its processes but as a whole. 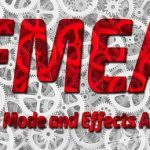 It makes sense in that context that this field sees some of the fastest adoption rates for FMEA, and it’s a great example of how effective the methodology can be for realizing serious improvements. FMEA is seeing more and more applications in the healthcare sector, and we wouldn’t be surprised if the number of such reports keeps growing. 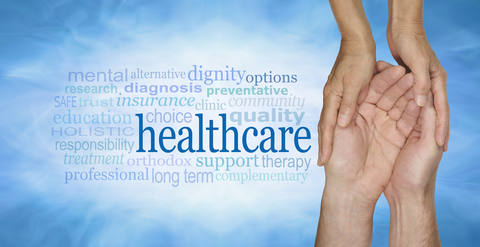 There is a lot to gain from using the methodology effectively, and the numerous case studies in this area all show the same thing – the sooner a healthcare facility adopts FMEA and makes it an integral part to all of their procedures, the better results it’s going to see in terms of patient satisfaction and wellbeing in the long run, and the safer its procedures are going to be for everyone involved.